Rescate provides rescue, emergency first aid and ambulance services to San Carlos residents and visitors. 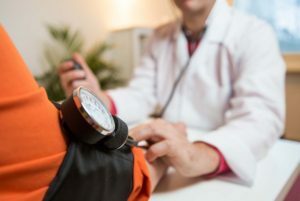 The EMTs and first responders are available 24/7 and are professionally trained in basic and advanced life support, CPR, first aid, and special rescue and transportation techniques. 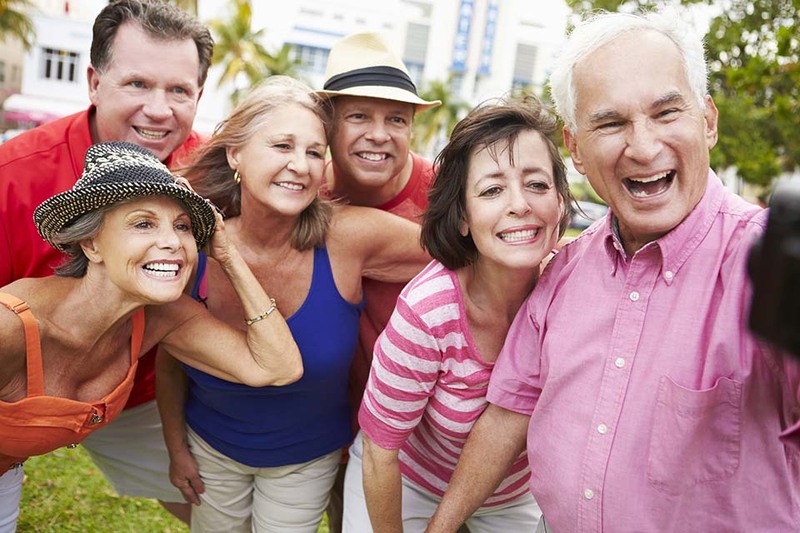 As the weather in San Carlos (and elsewhere) warms up, it’s important to remember that some medications make you more sensitive to heat and sun than you would normally be. Increased sensitivity to heat can mean anything including a reduced ability to sweat. Ambulance rides in the USA can be wildly expensive due to the high cost of salaries, training, equipment and the need to have a minimum of two staff available to respond to every call. 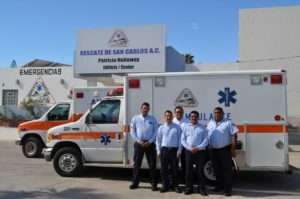 Your Rescate membership includes ambulance transport to Guaymas and even to Hermosillo!